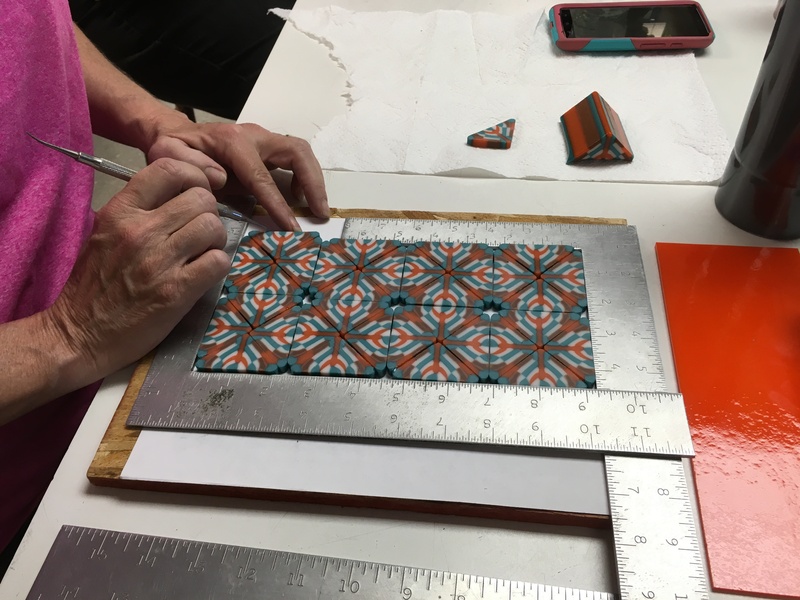 We will explore the wild and wonderful world of making pattern bars to incorporate into your fused projects. 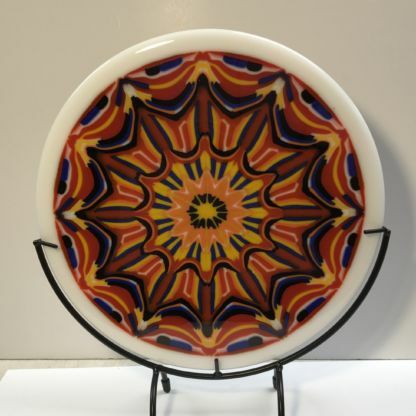 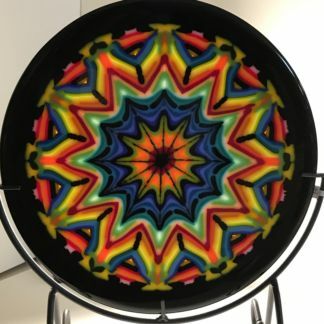 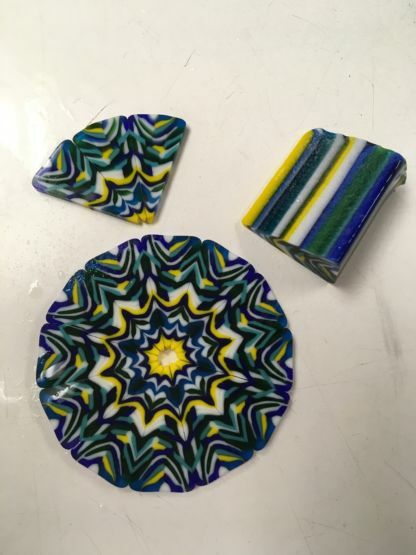 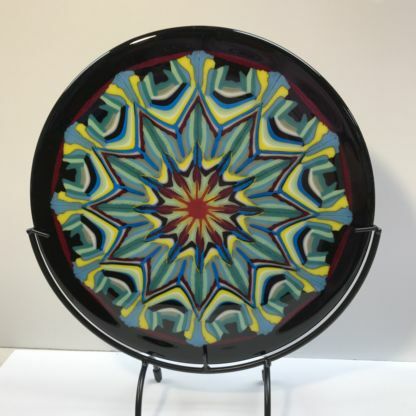 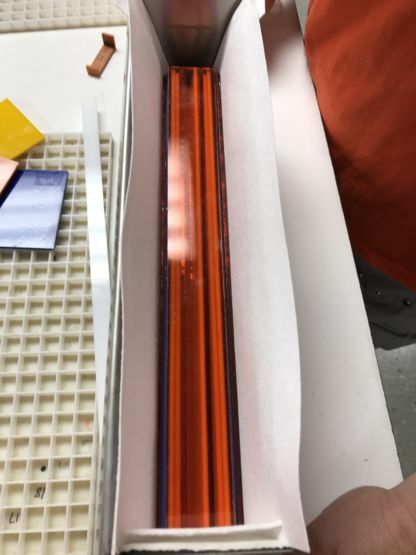 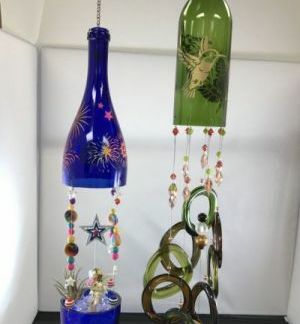 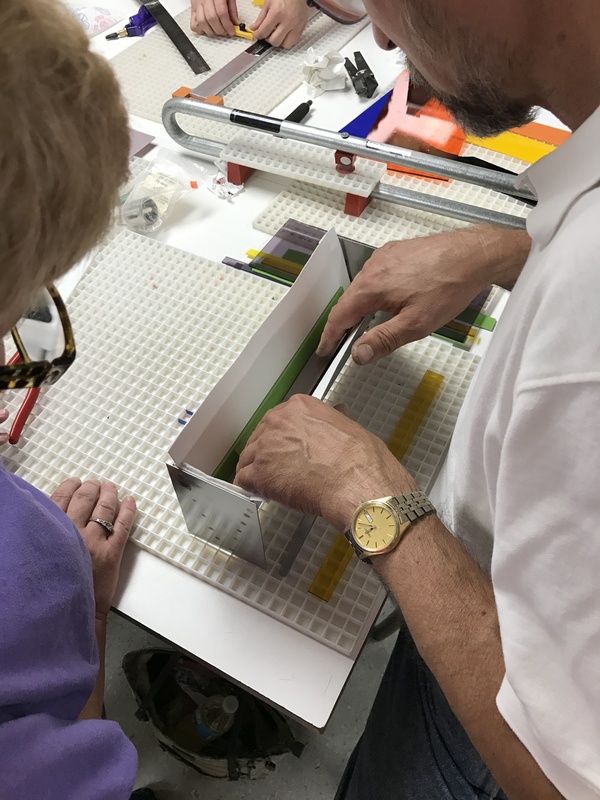 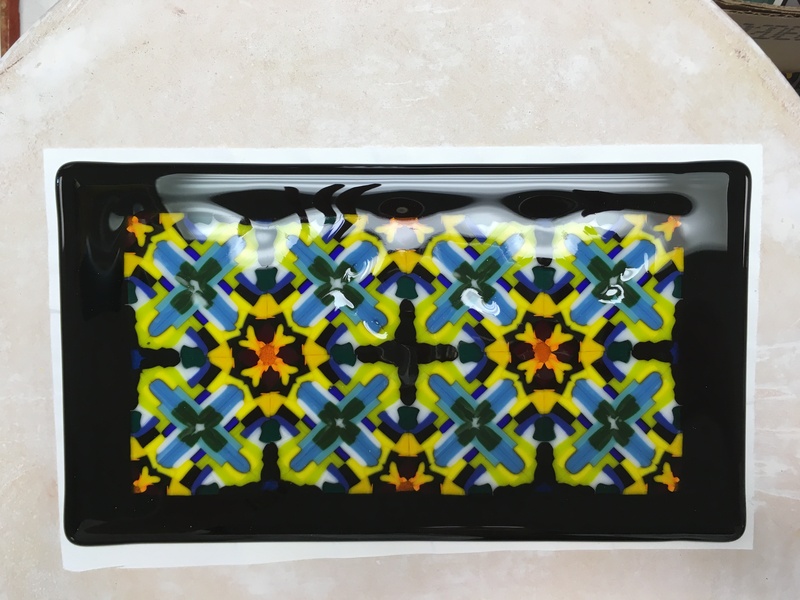 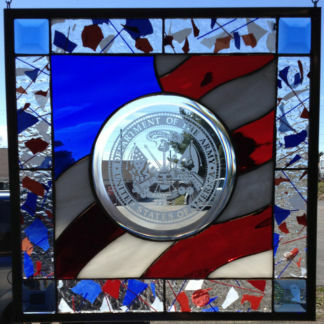 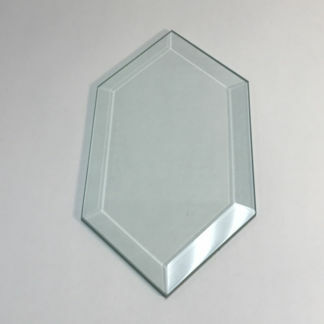 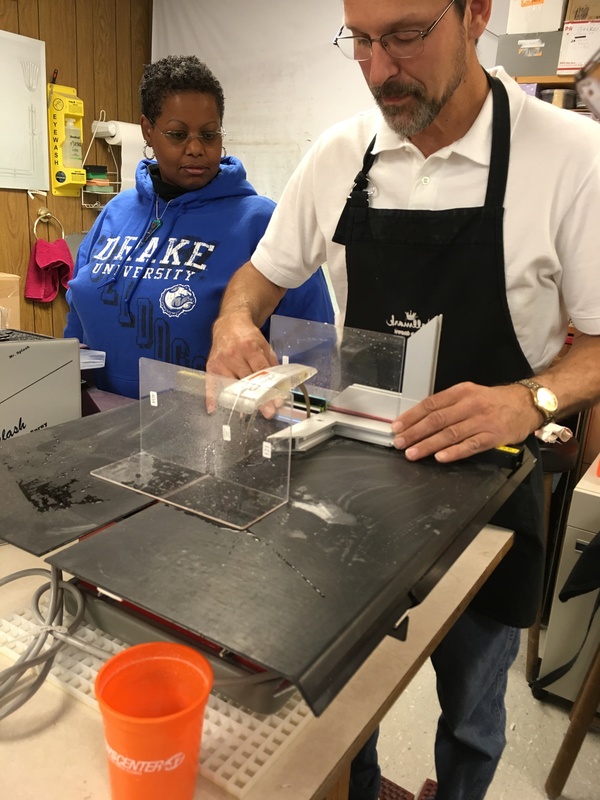 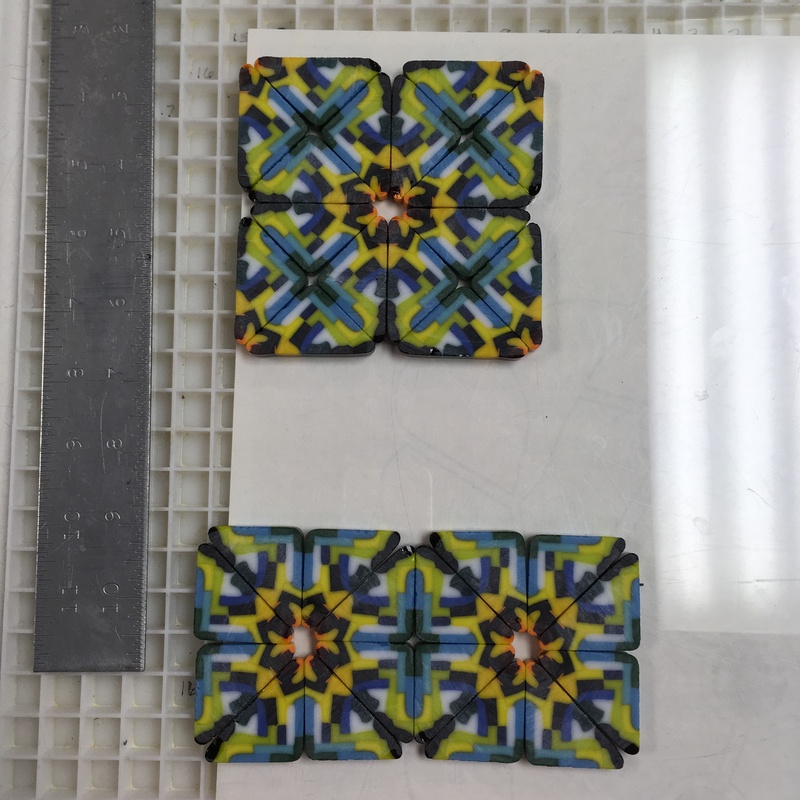 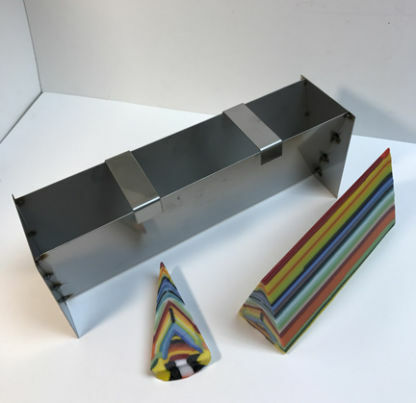 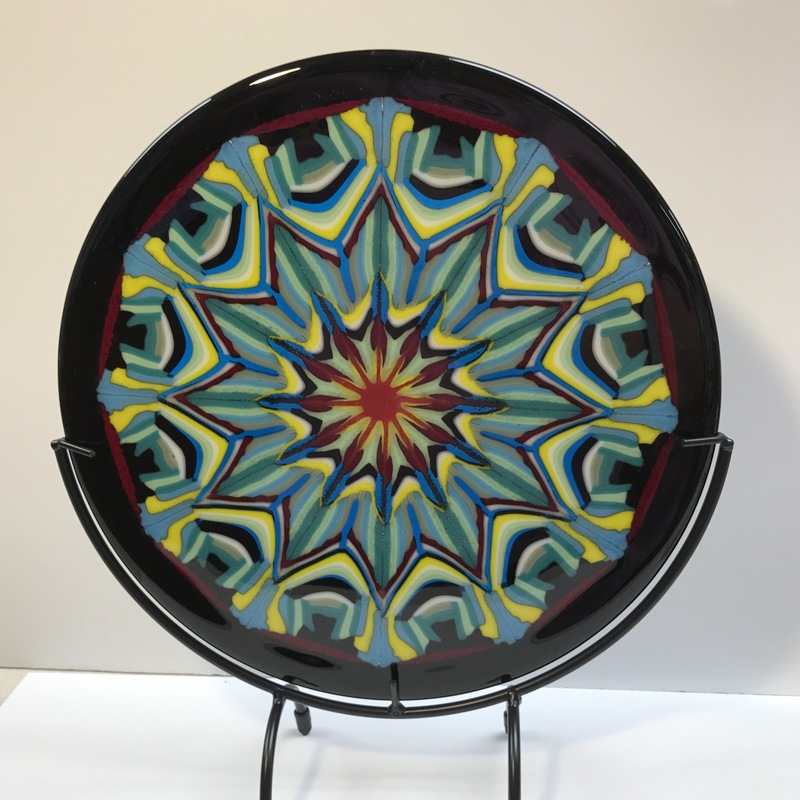 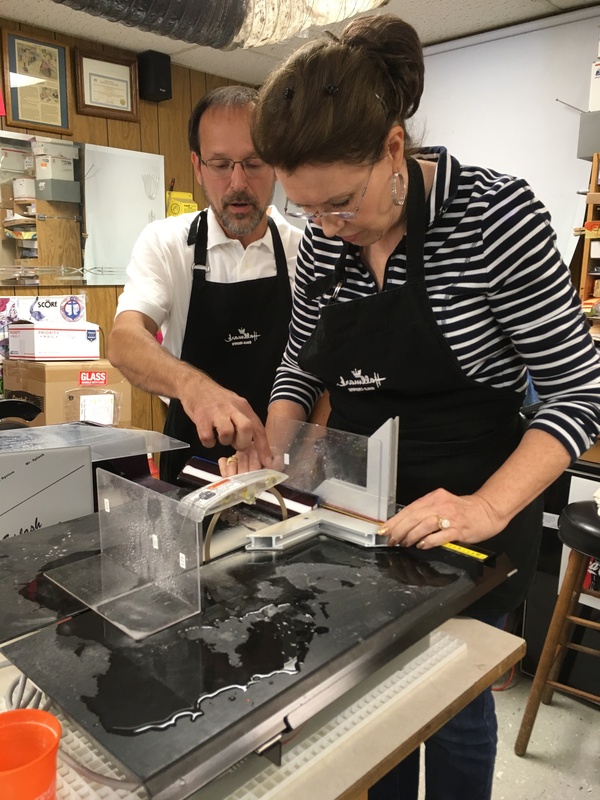 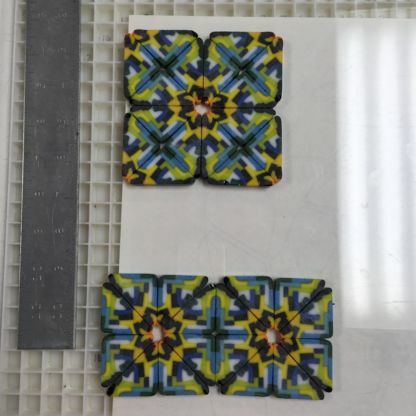 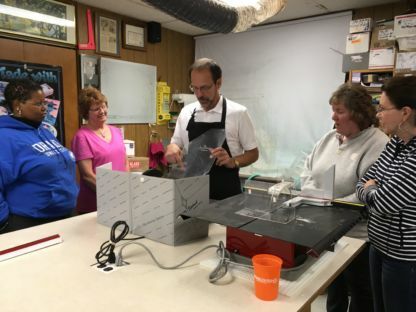 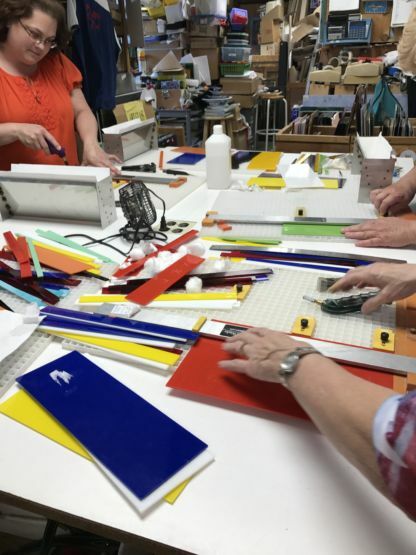 In this hands-on class, you will create a your own glass making a pattern bar in the new Kaleidoscope Pattern Bar Mold. 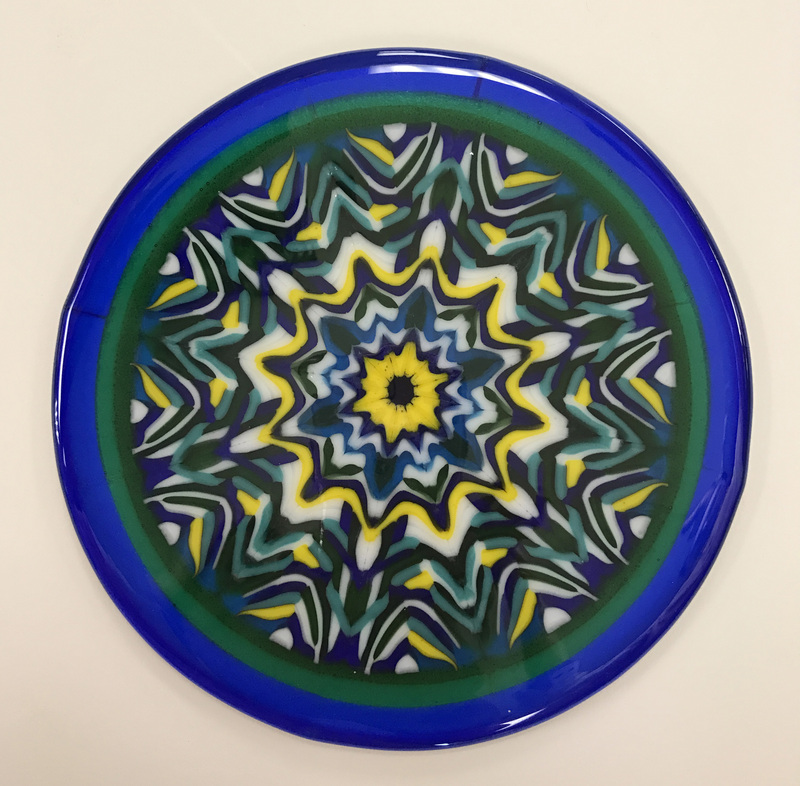 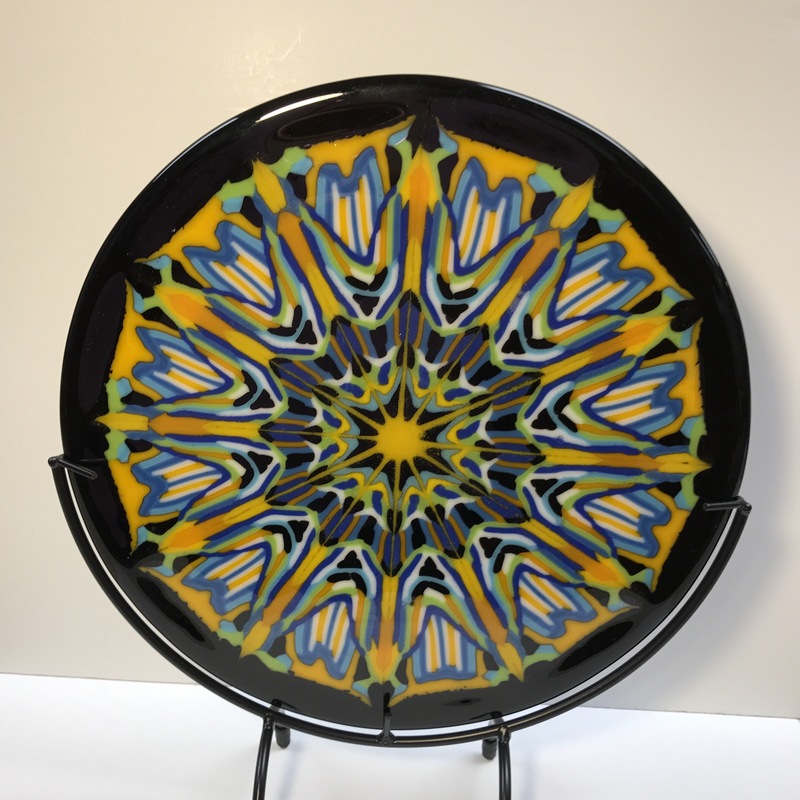 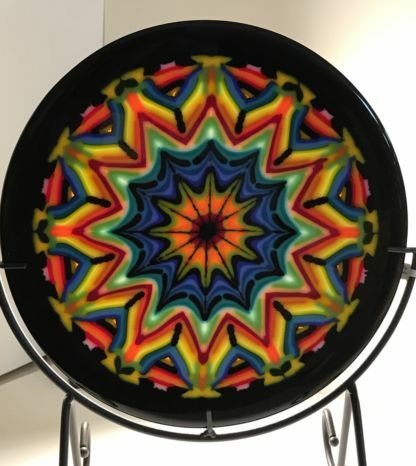 In week 2, you will take the pattern bar slices and make a beautiful round plate that will make everyone wonder how you made that! 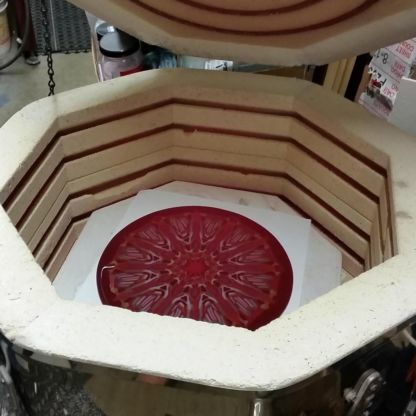 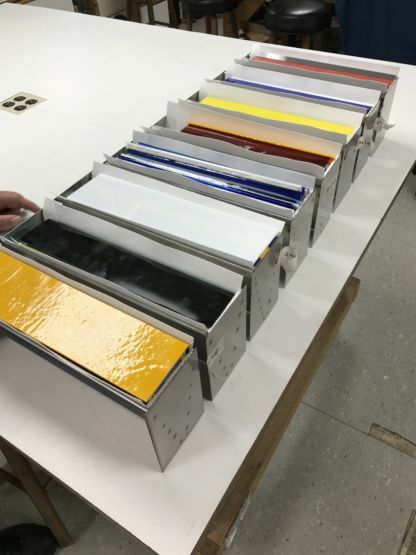 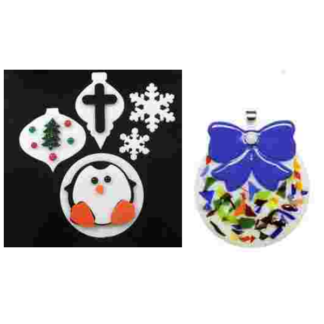 You will also learn how to set up the pattern bar molds and set firing schedules. 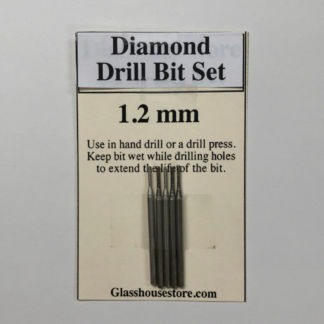 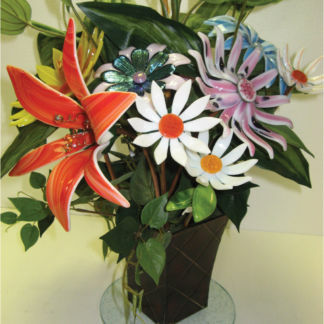 All you have to do is bring your glass cutting tools and lots of excitement. 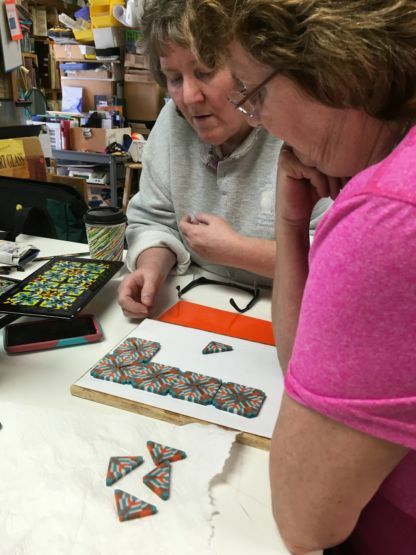 Class is limited so sign up today! Looking forward very much to this class. 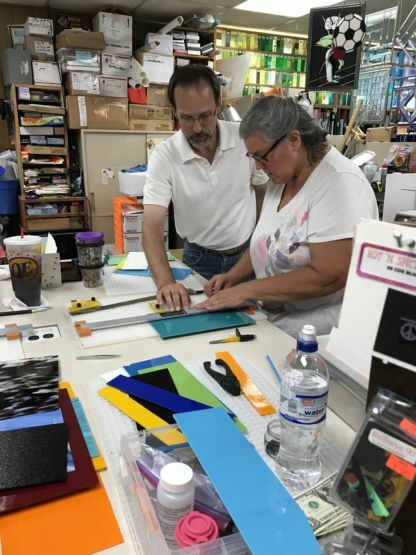 Always a fun class with Steve at the helm.